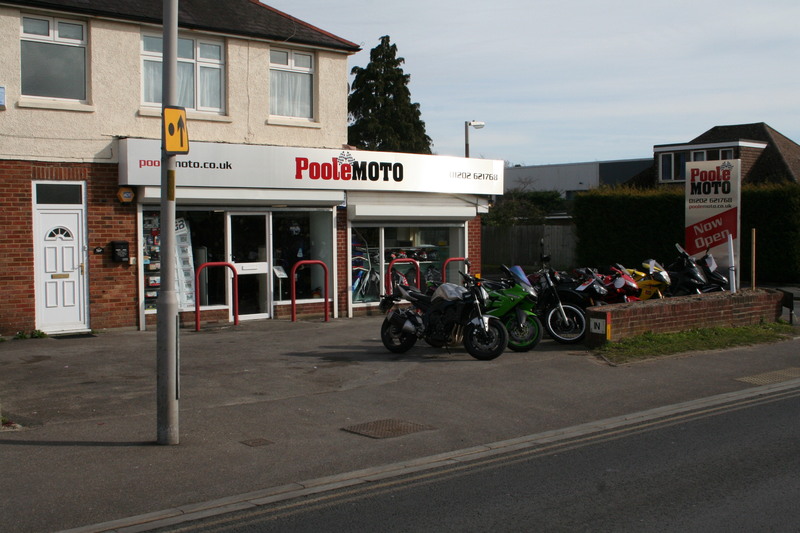 Poole Moto is a motorcycle dealer in Poole, Dorset. We have a large range of bikes, clothes, parts and accessories to hand, and we can get almost anything bike to order! We also have a workshop facility and we carry out servicing and repairs. We don't give refunds unless an item is faulty on items purchased in the shop. 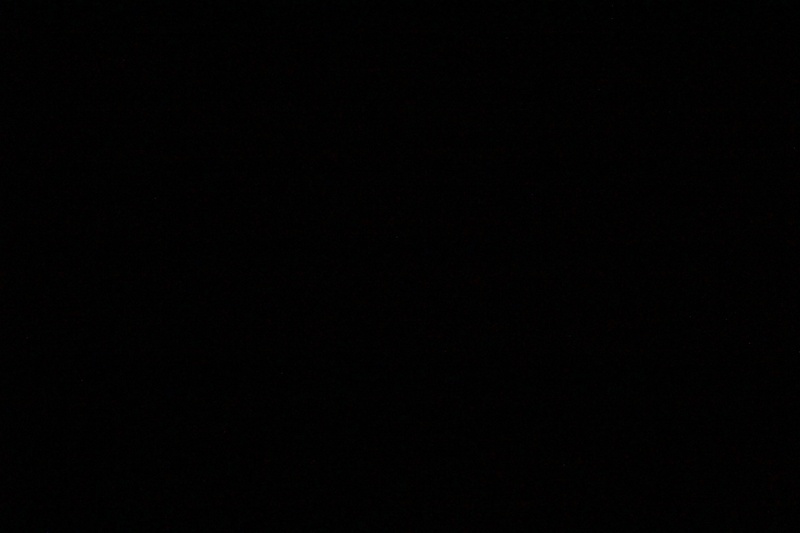 Items purchased online with the exception of helmets can be returned within 30 days for a refund. The return postage is the customers responsibility.